Uncanny Mini Interview with Year One Contributor Jim C. Hines! Uncanny Mini Interview with Year One Contributor Kat Howard! 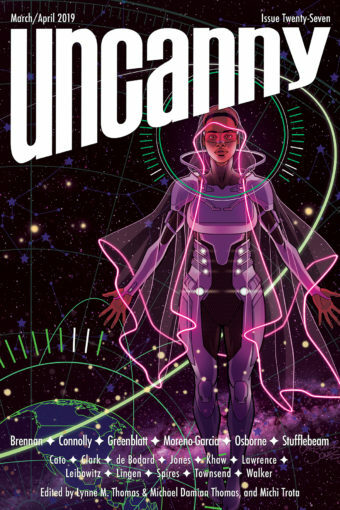 Uncanny Magazine Is 75% Funded and Thomases Interviewed on Skiffy and Fanty! Uncanny Mini Interview with Year One Contributor Paul Cornell! New Uncanny Mini Interview with Tansy Rayner Roberts! Uncanny Mini Interview with Year One Contributor Mari Ness! Mini Interview with Maria Dahvana Headley!